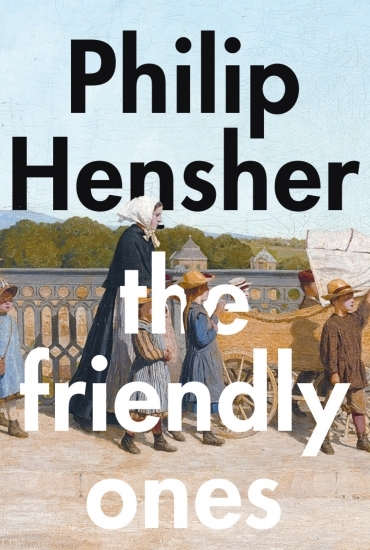 The Friendly Ones is the new novel from Philip Hensher, The Man Booker shortlisted author of The Northern Clemency. Set in Sheffield and spanning decades, the novel is about two families and how people with different histories can fit together. 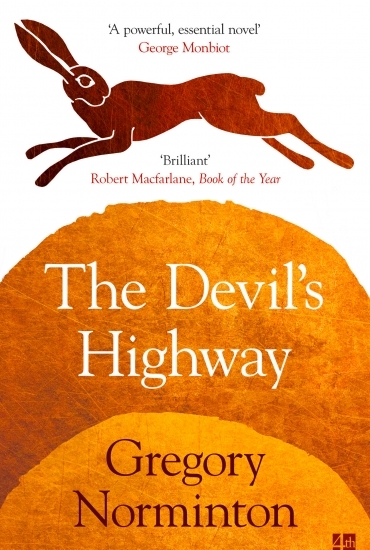 The Devil’s Highway from Sheffield author Gregory Norminton is an epic tale of conflict and kinship. Spanning 3000 years, these stories are linked by a place and shared human struggle.